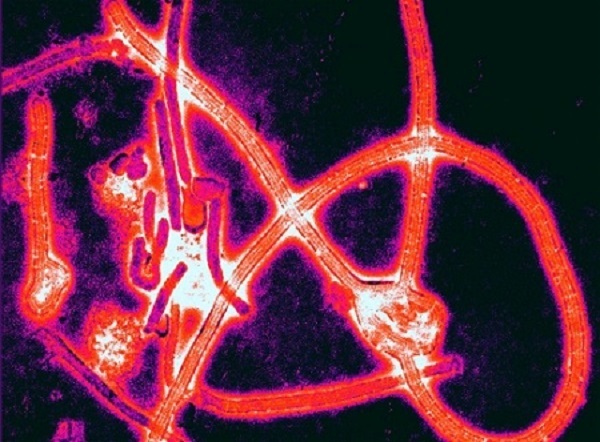 The Liberian Government has received approval from the United States Food and Drug Administration (US-FDA) to use the experimental serum on two Liberian medical doctors who have contracted the deadly Ebola virus. According to the office of President Ellen Johnson Sirleaf, Doctors Zukunis Ireland and Abraham Borbor, who contracted the disease while attending to patients, including a late colleague, gave written consent for the drug to be administered to them. The consent was given to the US-FDA and the drug maker by the affected doctors through the Ministry of Health and Social Welfare. The FDA’s approval is to allow the drug maker send the experimental drug to the Ministry of Health and Social Welfare only for use on the two doctors. The drugs should be in the country within the next 48 hours, the release said.